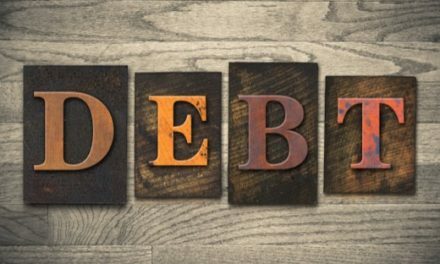 Studies show that your ability to solve simple math problems and handle financial matters may be the first skills that get harder as you age. Do any of these individuals need to sign some kind of power of attorney? The answer is certainly yes. They all need to. 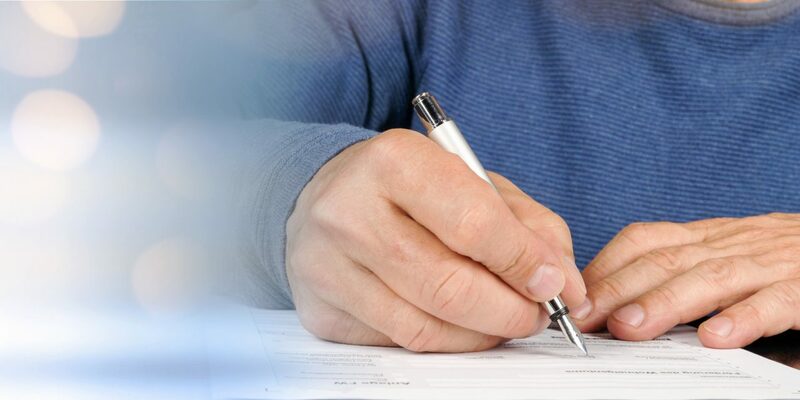 A power of attorney refers to a document that authorizes you to appoint an organization or individual to run your affairs if you’re not able to do so. However, not all power of attorneys are created equal. Each kind gives the person who’ll be managing your affairs (attorney-in-fact or agent) a different degree of control. In the following guide, we’ll look at the most common types of power of attorney there are. This document typically allows your attorney-in-fact to manage your affairs when you’re not able to do so, like when you’re mentally or physically unable to manage your affairs or when you’re traveling. 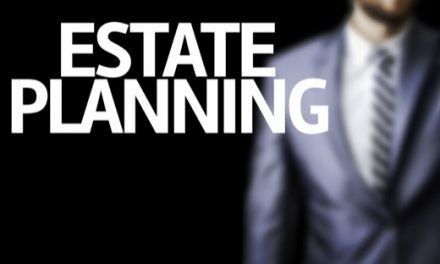 It’s often also part of your estate plan. Also known as enduring power of attorney, this means your power of attorney remains in place even if you’re not mentally fit. Without a durable or enduring language, your attorney-in-fact can only do something you’re also able to. For instance, if you’re unable to sign a contract because you are in a coma, your attorney-in-fact can’t sign on your behalf either. You can make any type of power of attorney durable. 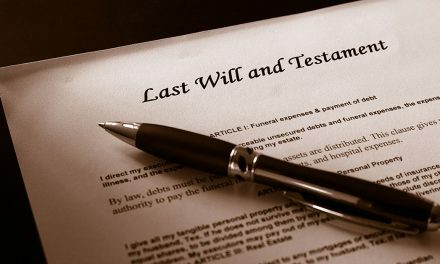 However, a durable power of attorney may allow your attorney-in-fact to exercise the powers you gave away, whether or not you’ve got a disability. Therefore, it’s possible for your attorney-in-fact to do things behind your back on your behalf, so you should choose someone you can trust. As an extra precaution, you can specify that your power of attorney won’t come into effect unless you’re declared mentally incompetent by a doctor. This power of attorney only works for a specific period of time and typically for a specific transaction where you give your agent permission to make decisions for you. When the transaction is over, or you become incapacitated at this time, this power of attorney ends. A limited or special power of attorney works on a partial basis for one-time banking or financial transactions or sale of a specific property. This is mostly used when one is not able to complete a transaction because of illness or prior commitments and wants to appoint someone to do it for them. The agent only carries out what’s assigned to them. Find out more by asking. A power of attorney can become effective immediately the principal (you) signs it. But you can also specify that your power of attorney becomes effective only when some triggering event occurs. In other words, the power of attorney “springs” into action at some point, if ever. Triggering events can range from something as simple as when a certain date in the calendar arrives or when you reach a certain age. It also can be far more specific, like if and when your doctor certifies that you’ve become incapacitated. A springing power of attorney allows you to handle your affairs until and unless you become incapacitated when it becomes effective. Also called health care power of attorney, this power of attorney is one of a kind. In this situation, you create an agreement that grants another individual the legal power to make decisions for you, should you lose your ability to communicate your wishes for treatment or the ability to make those decisions yourself. It’s vital to keep in mind that most states forbid medical facility employees or medical providers from acting as agents in a medical power of attorney. 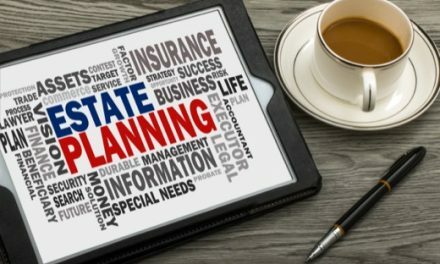 Each state has its own durable power of attorney. This is also another unique power of attorney. It gives your attorney-in-fact the power to handle your financial matters only, should you become disabled and unable to express your wishes. In this kind of power of attorney, your agent could be a trusted family member, friend, accountant, associate, attorney, or other trustworthy person. A childcare power of attorney gives your attorney-in-fact the ability to make parental/guardianship decisions for you. For instance, if you’re going on a holiday and are planning to leave your kids in their grandparents’ care, you can use a childcare power of attorney to allow the grandparents make parenting decisions, like emergency medical or education decisions while you’re away. A power of attorney exists to protect those who can’t protect themselves, with their nearest and dearest by their side. Understanding the various types of power of attorney discussed above can make most of your decision making easier and more comfortable in otherwise rough times. For more information about power of attorneys, estate planning, and other legal matters, get in touch with De Bruin Law Firm today. Contact us today to learn more about our services.